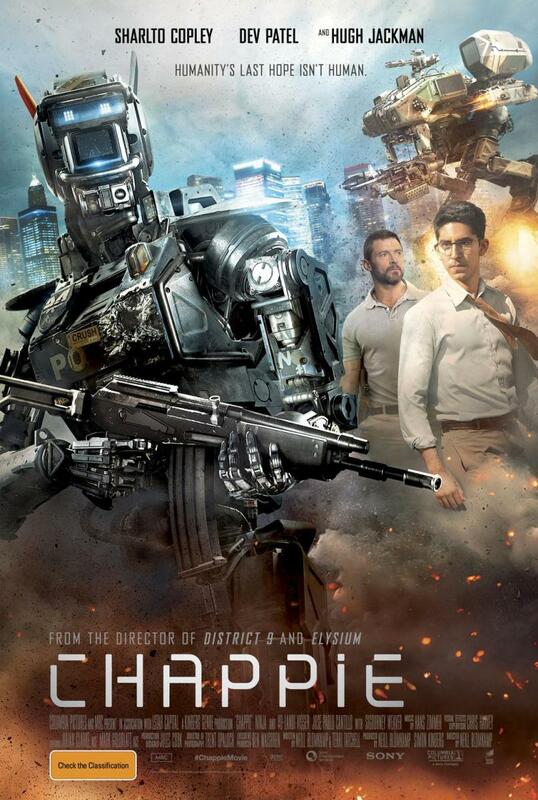 Brief Synopsis – A damaged police robot is reprogrammed and starts to shows signs of sentinal life. My Take on it – Recently, I have randomly ended up seeing numerous movies that all fit into the sci-fi sub-genre of AI (artificial intelligence). Every one of the movies have both strengths and weaknesses and while none have felt perfect to me, this one does a very fine job because besides raising the interesting philosophical questions that arise with AI, it is peppered with humor and some very intense action scenes. I liked how the story takes place in the very near future because it shows how close we are to this kind of scenario possibly becoming a reality. It would be very interesting to see where they could go with this if they ever decide to make a sequel because there is great potential with the continuation of this story. Bottom Line – Interesting take on this very familiar and popular genre which adds both action and humor to the usual plotline. Liked the fact that it is set in the very near future and really felt like it can be a reality soon. Would be interesting to see where a sequel could take this. Recommended! I too enjoyed this more than most, and am looking forward to rewatching. Nice thoughts!